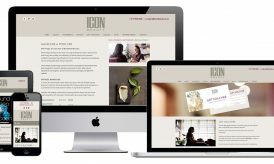 Project Brief: Icon Beauty is one of Bristol’s foremost beauty salons. 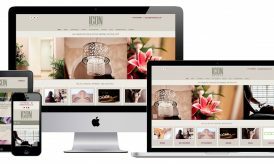 A longstanding client of Clifton Web Design, the owner asked us to redesign and redevelop her website to bring it up to date and to showcase her range of services. 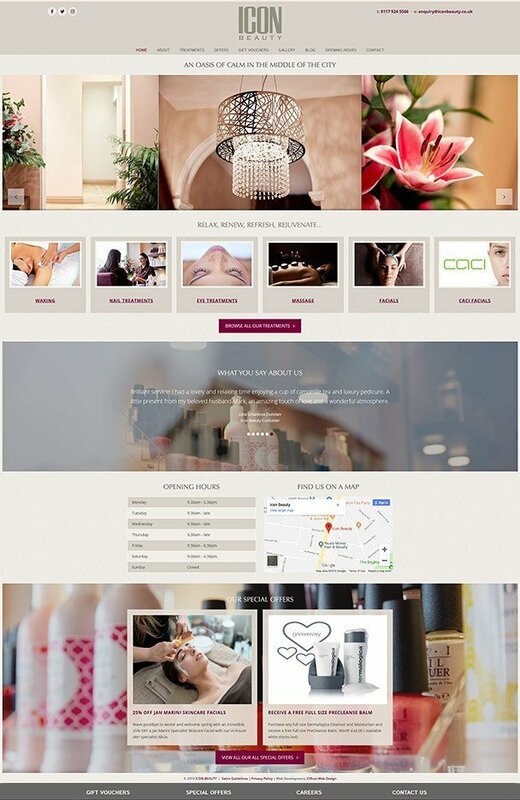 Project Outcome: A soft palette, attention to details and accents, along with high quality imagery creates a luxurious site where clients of this well-loved salon immediately get a feel for what awaits when they book in, which they can easily do thanks to user friendly interface and a fully responsive design.